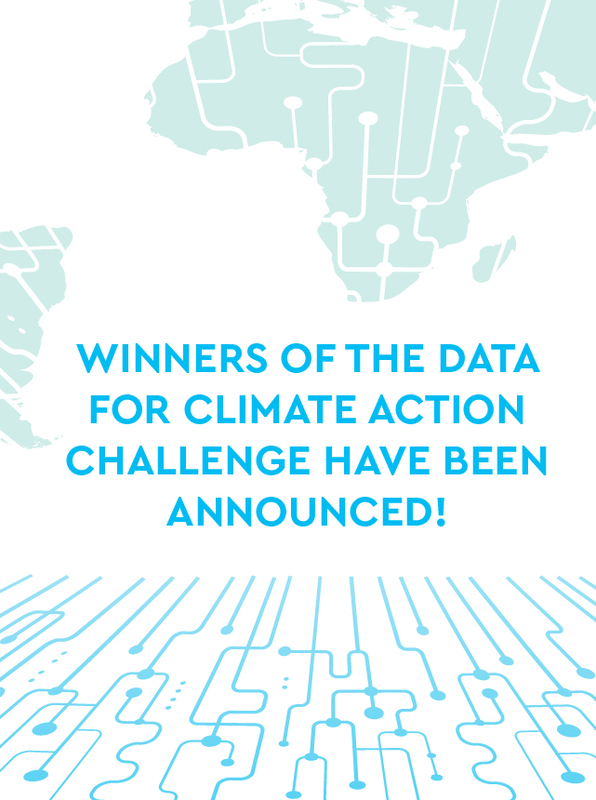 The winners of the Data for Climate Action challenge were announced on Sunday, 12 November, 2017 at a high-level event in Bonn, Germany. Read the press release announcing the winners here. During COP23, on 12 November, at an event on "Data Innovation: Generating Climate Solutions." We are excited to see the insights and solutions generated... and the possibilities they represent for our future. Without data, we cannot enable successful global climate action. This challenge illustrates the role that public-private partnerships can play in generating innovative and data-driven approaches to climate resilience.